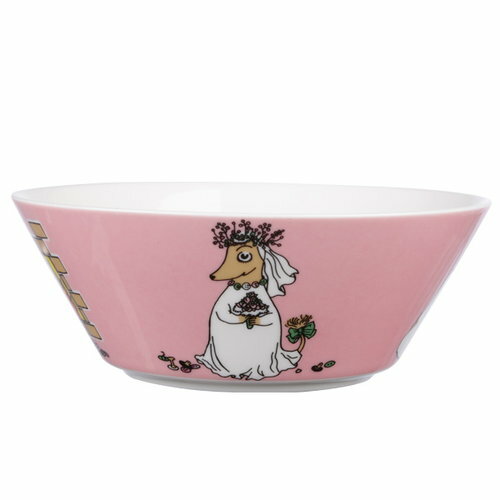 Moomin bowl Fuzzy by Arabia presents the absent-minded collector of buttons who is getting married to Muddler, her soulmate. The couple was so keen to marry each other that they ended up getting married before the actual wedding was held. 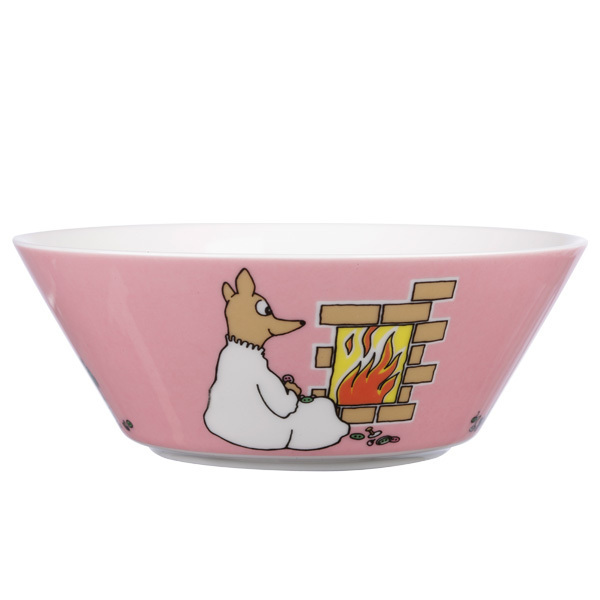 Fuzzy and Muddler are the parents of Sniff, who spends a lot of time in the Moominhouse. The ceramic Moomin bowls cheer up any table setting, and their simple design is great for serving soup, cereals as well as desserts.